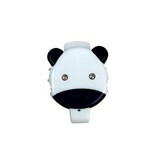 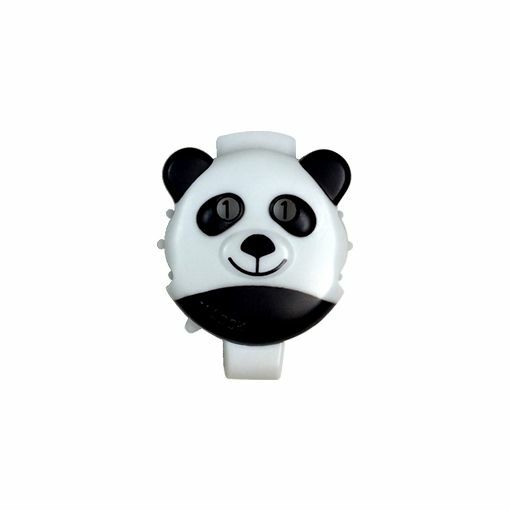 With the Panda Row Counter from HiyaHiya you'll be able to start and stop your project without the worry of forgetting what row you just finished. 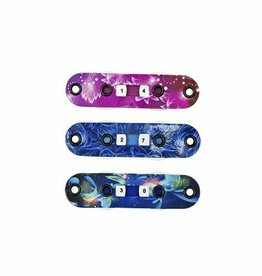 This counter features an easy push button to increase row count and a lock to ensure there's no accidental row increase while in transport. 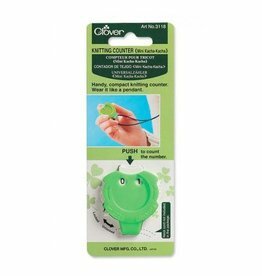 The Clover Mini Knitting Counter makes it easy to keep track of your number of stitches or row count. To increase count, simply push the button. The Clover Knitting Counter Kacha-Kacha is the perfect tool to carry in your notions pouch for times when you need to keep track of up to 99 rows.